Hollywood Beach--where celebrities met the sand in the 1920's and entrepreneurial developers later crafted a housing tract capitalizing on Hollywood's influence just outside of LA. 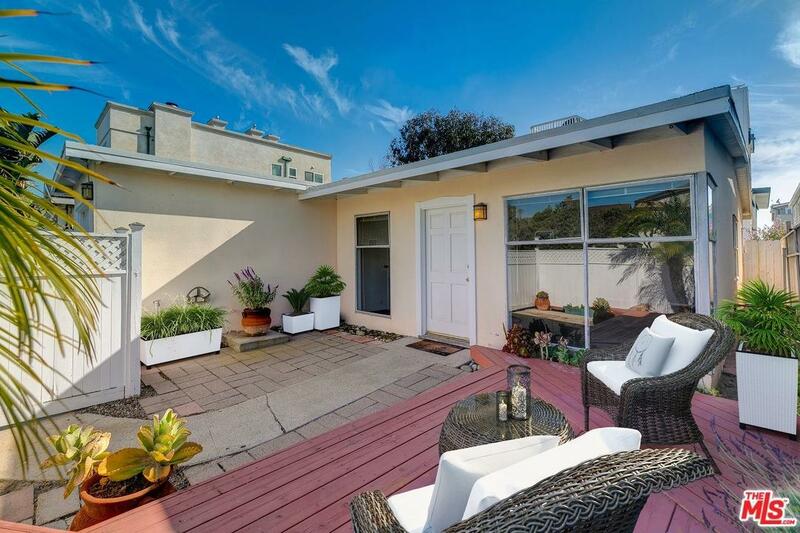 This modest 1957 mid-century bungalow sits mid-block and is a very short distance between the broad sandy beach and the colorful marina, which offers a genuine maritime experience, fresh air, and native wildlife such as lounging sea lions! 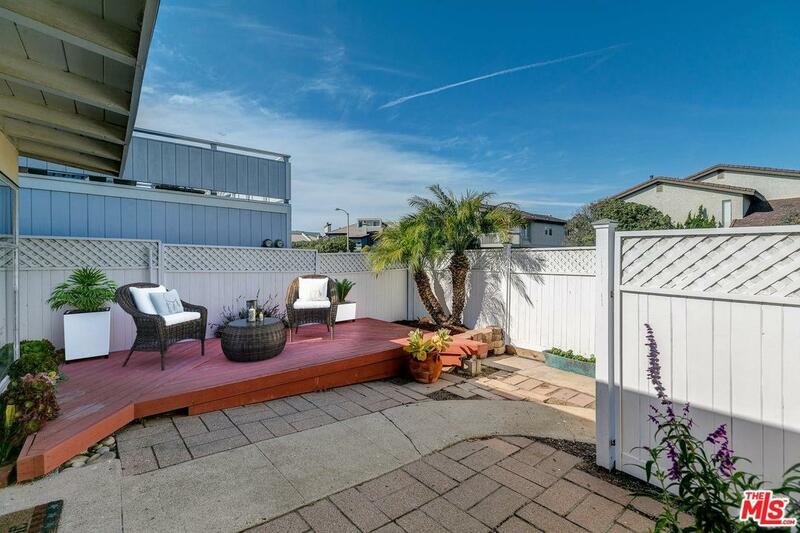 3821 Sunset Lane is a single level compact property with a one-car garage, front and rear yard space and open living spaces ideal for gathering with friends. There are 2 bedrooms and one bath. Central AC is on standby for those unusually hot beach days. This is a prime opportunity to re-shape an existing bungalow, or join the ranks of modern era developers and create a new multi-story home with grand spaces, multiple bedroom suites and roof-top terraces. This home is vacant and ready for new stewardship. 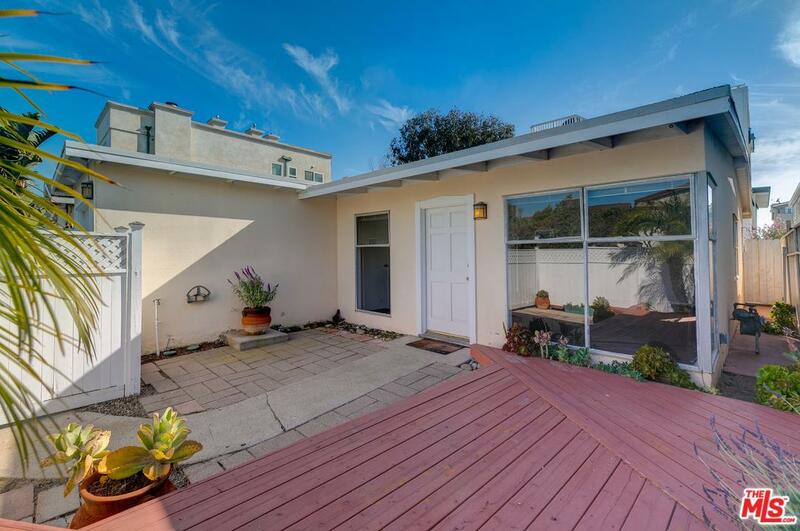 Sold by Damian Bourguet BRE#01311046 of Sotheby's International Realty. 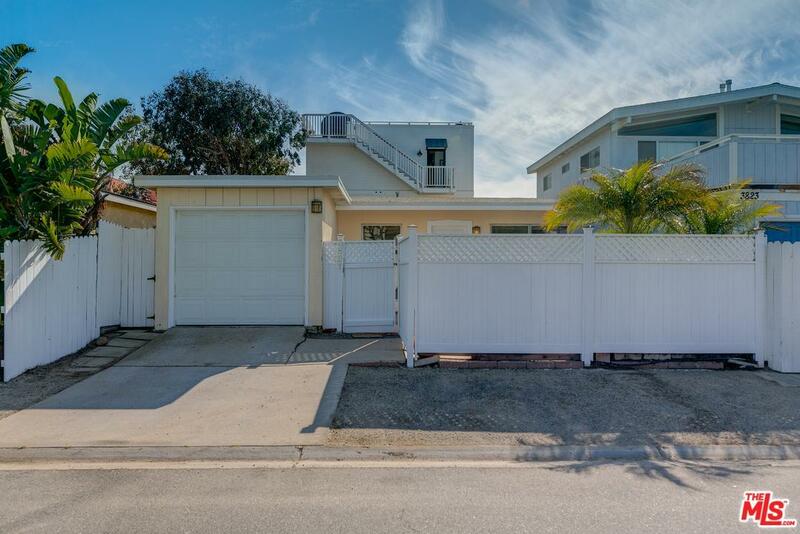 Listing provided courtesy of Peter Martocchio DRE#01311046 of Sotheby's International Realty and David Goldberg CA DRE# 01457415 of Sotheby's International Realty, Inc..